Mother Teresa of Calcutta said, “Do little things with great love.” When hearing this quote, it is understandable to recognize the heart of someone so very special to us, Mrs. Nina Garner Smith. 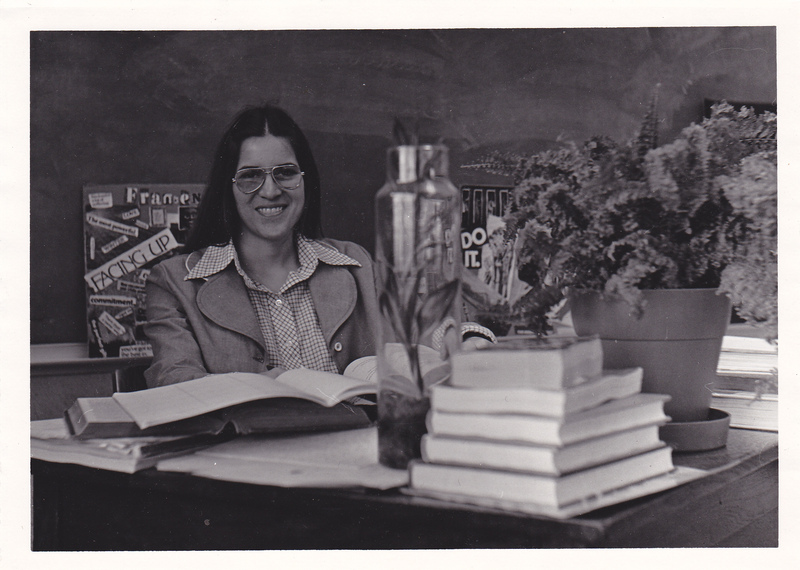 Most of us knew Mrs. Smith in Room 114, a classroom pulsating on a daily basis with the energy of lively discussions and bursts of laughter. Students bounced from her doorway every hour bussing how amazing Mrs. Smith’s conversations were, whether about Hawthorne or Shakespeare or Dickinson or Elliott. 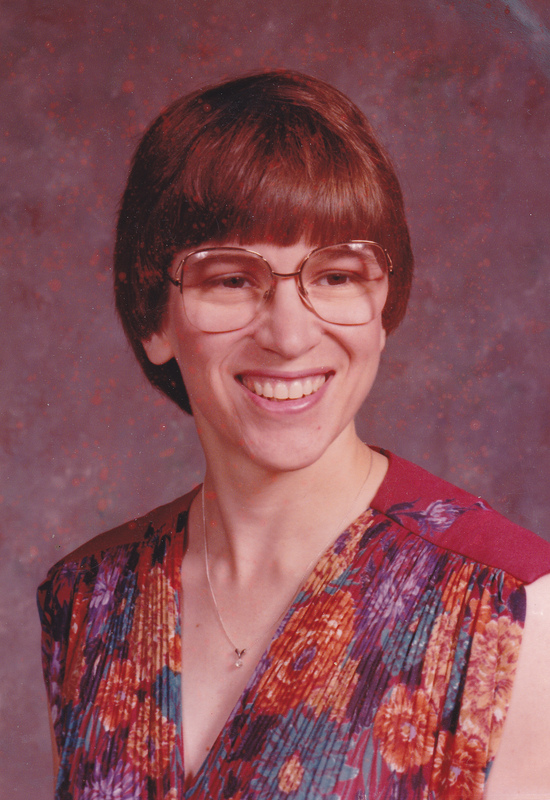 Mrs. Smith had the God-given gift of being able to guide her students to ponder, questions, challenge, and explore. No matter a strong student or a struggling student, she made everyone feel loved and appreciated. Her classroom was one of warmth and welcome because her students were her priority. 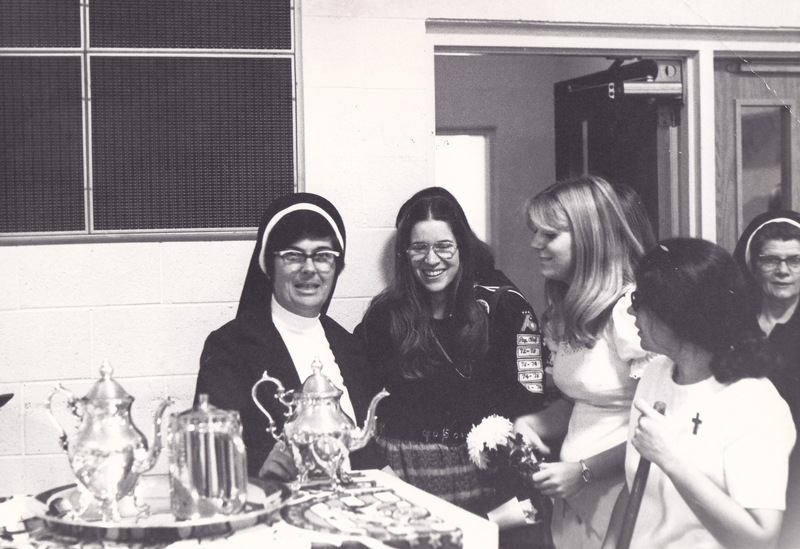 Students knew of Mrs. Smith’s expectations, compassion, and love, for the Spirit of Mercy flourished within Mrs. Smith, and the tenderness and affection expressed in her gracious smile made all of us grateful to her for the sincere love she showed to all. Now it is our turn to ensure the “great love” and generosity of Mrs. Nina Garner Smith forever continue. Click here to view the scholarship description and application form.